Last week a coworker of mine recommended me to give a presentation on best practices for interviewing to a large group of professionals. Typically when I’m tasked with creating and delivering any type of presentation in my daytime work I’m always slightly on edge, even when it’s material I teach all the time. The moment he asked if I was interested and I accepted, the nerves took over my body. Knots in my stomach, envisioning the blank stares in the audience and a million and one negative thoughts running through my head, was a little of what I experienced. However, this time was different. It wasn’t as intense. I was confident this go around. I knew if I prepared, the presentation would be on point. What I now felt was the normal jitters most people experience whenever they are doing something new. 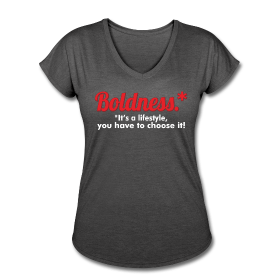 Yes, my inner bolder sister is kicking in more frequently, and I love it. It’s not nearly as frightening as it used to be. In prayer, ask God to provide you with confidence in that moment. Believe that you are stronger than you think and capable of anything! The better prepared you are the less scary it will feel. Picture yourself succeeding, every time! Your ideas and talents are valued, or you wouldn’t have been chosen for certain opportunities. 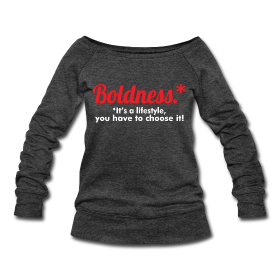 You are a bolder sister, enough said! 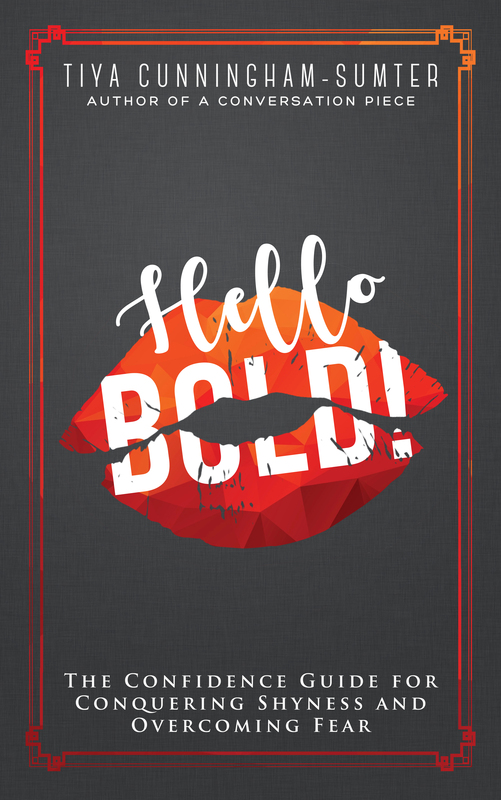 Bolder Sisters, I would love to hear from you. Where are you needing to step out of your comfort zone? Congrats on how well the presentation went..even your co-worker was confident about who could pull it off! Thank you Yolonda! You know how much I appreciate your support.